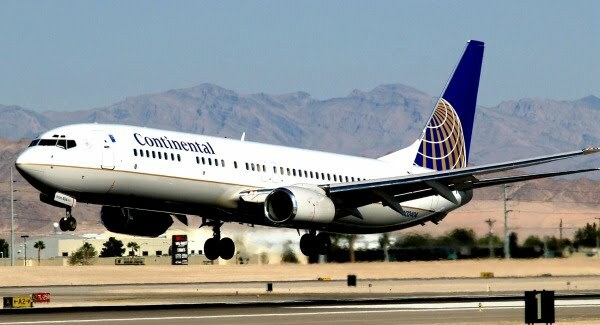 Despite its name, Continental Airlines Inc. had forever omitted one continent from its destinations -- Africa. But that's going to possibility in November 2011 when the airline will start flying nonstop from its Houston hub to Nigeria. Pending government approval, Continental will fly once daily each way among Lagos, Nigeria, and George Bush Intercontinental Airport in Houston. Travelers on this way will fly in Boeing 787 Dreamliners. According to Continental, this would create Houston the only city in the western hemisphere -- and one of only four in the world -- with nonstop service to each inhabited continent.